I was inspired by variety of Aras' feathers colors and character differences. 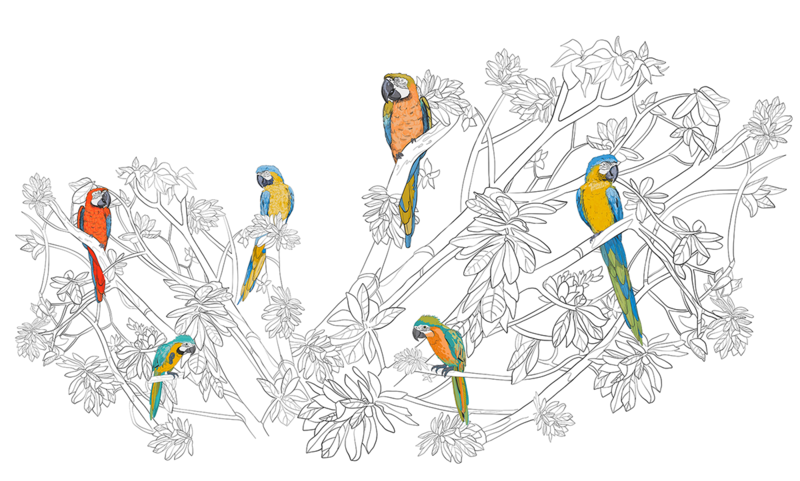 In this project I wanted to combine styles of linear thin graphics of the trees and saturated colorful parrots. 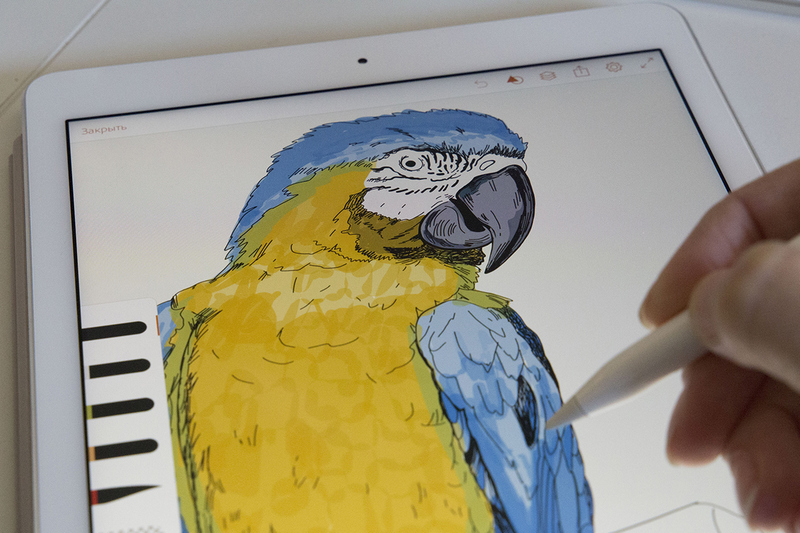 Both birds and trees are hand drawn in Illustrator Draw on my iPad with few more edits in Illustrator. I was inspired by variety of Aras' feathers colors and character differences. 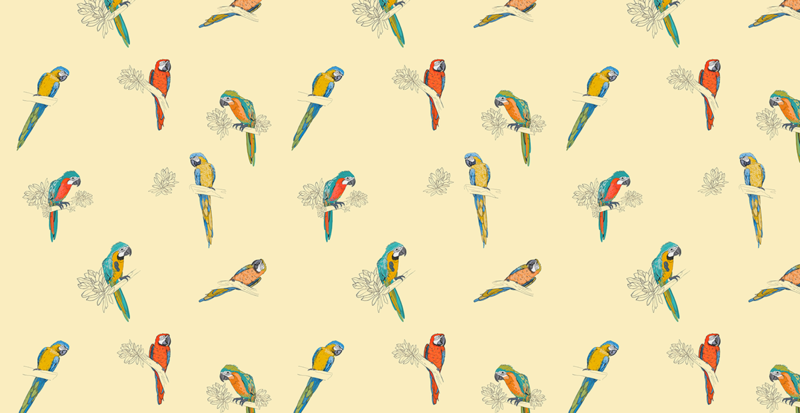 In this project I wanted to combine styles of linear thin graphics of the trees and saturated colorful parrots. 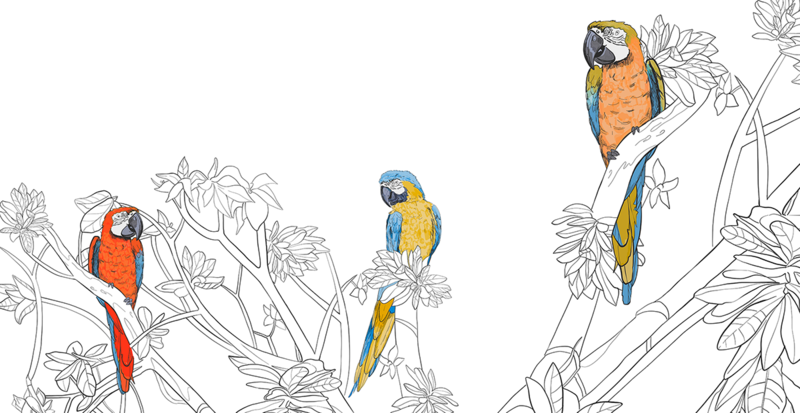 Both birds and trees are hand drawn in Illustrator Draw on my iPad with few more edits in Illustrator.